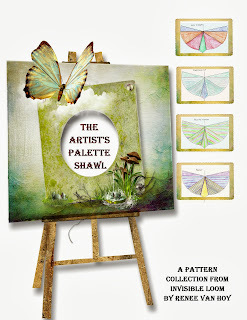 Also available today is the full e-book of all four patterns from The Artist's Palette Shawl. This collection includes a 50 page large print text file, a small print paper-saver version, as well as a cover, blocking sketches, and photo gallery. 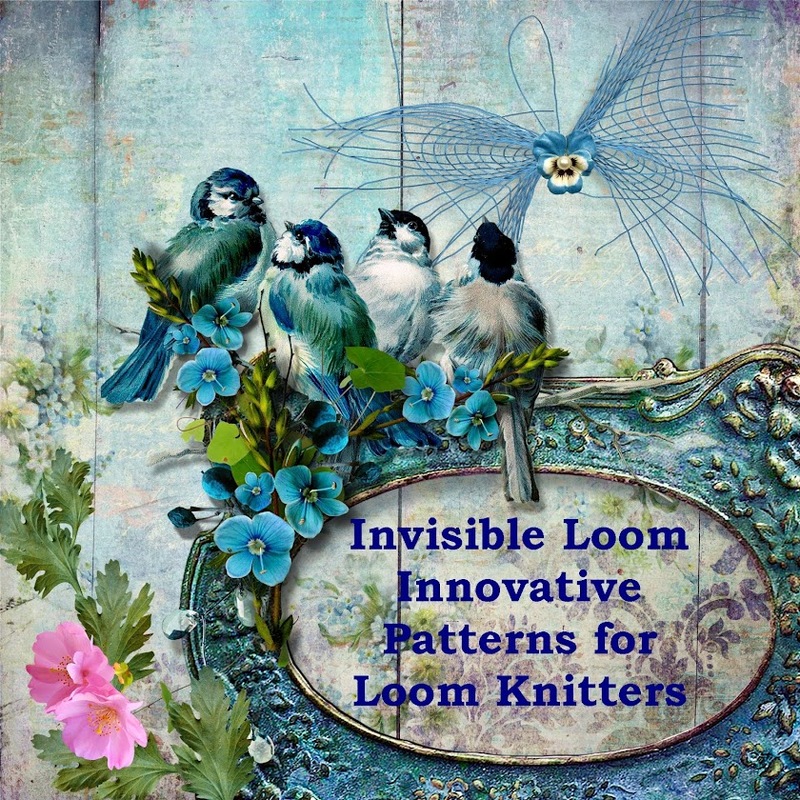 I hope you enjoy these new patterns.